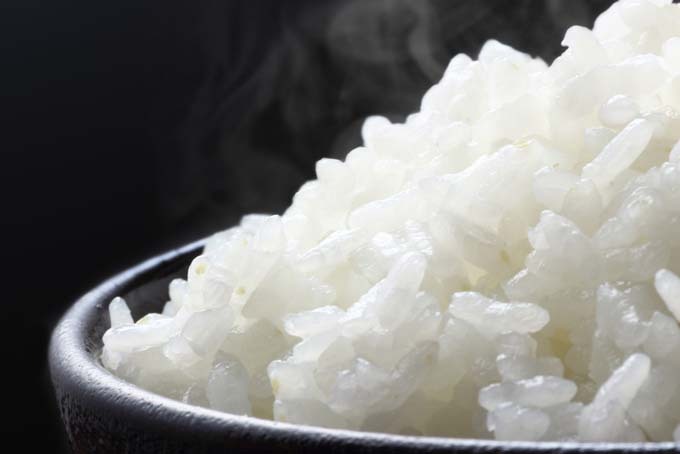 Cooking rice can be a daunting experience. Although it looks simple enough, any variety other than simple long grain will can give even an experienced home chef plenty of trouble. Use an appliance that was invented in Asia for the sole purpose of taming this challenging grain. Some models feature pressurized and induction cooking that greatly speed up the process. Learn more now.